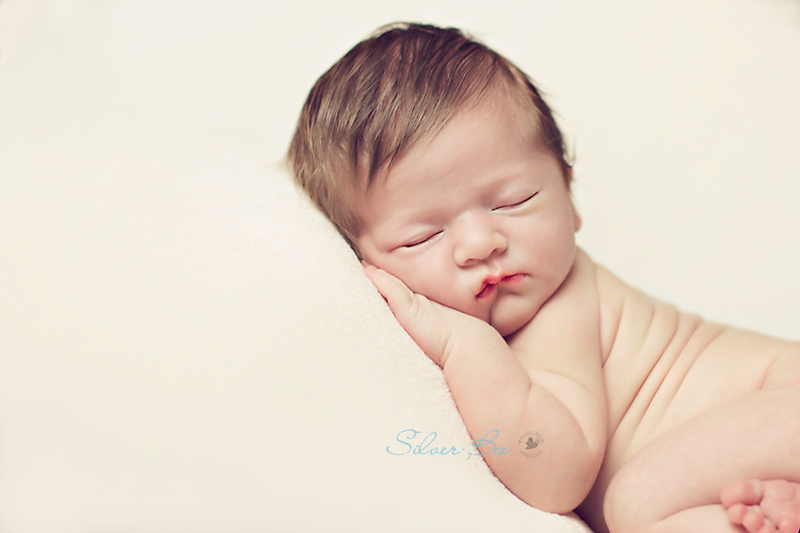 This precious little one was pretty easy to work with and it was just about the time I was really perfecting my craft. The whole session I kept saying to in my head, “sleep, baby, sleep”. I knew exactly what I wanted out of this session and could envision it happening with this sweet one. It’s amazing that if the photographer can stay calm and be very patient the session will almost always be calm and serene as well. 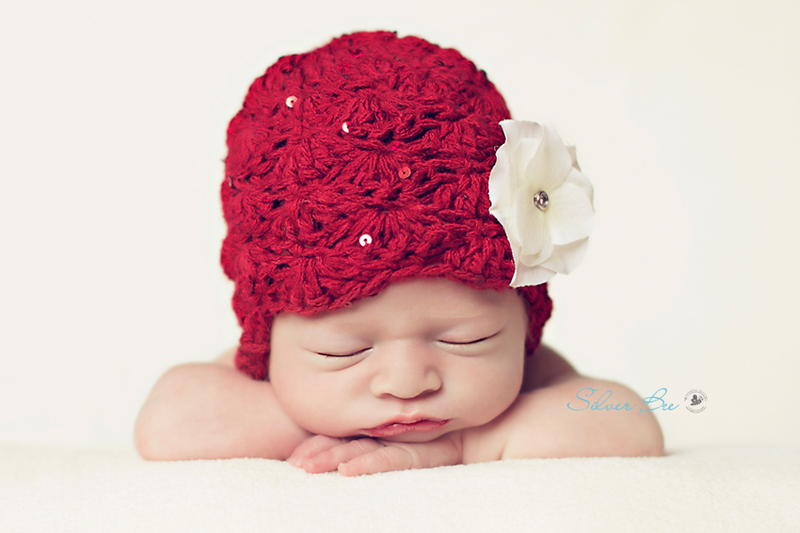 I used to get nervous when I first started photographing newborns and found that they would react to my emotions. Once I learned to settle down and believed in my craft things started to really flow as I had wanted. Have you ever met someone and felt like you were destined to be friends? When I met this baby girl’s mama that is exactly what I felt! We have such similar backgrounds and upbringing and it was hysterical to hear another person’s stories so similar to your very own. She has a funny dry sense of humor and kept me laughing throughout our entire session. I actually went overboard on her images as it came with such ease and familiarity. This mom-to-be is so beautiful inside and out so when doing her maternity shoot at Mayfield Park, I knew this baby would be absolutely gorgeous! And…I was right, she is! I love how babies with lots of hair have the perfect accessory all in one package. It’s an extra bonus that her hair lay flat. 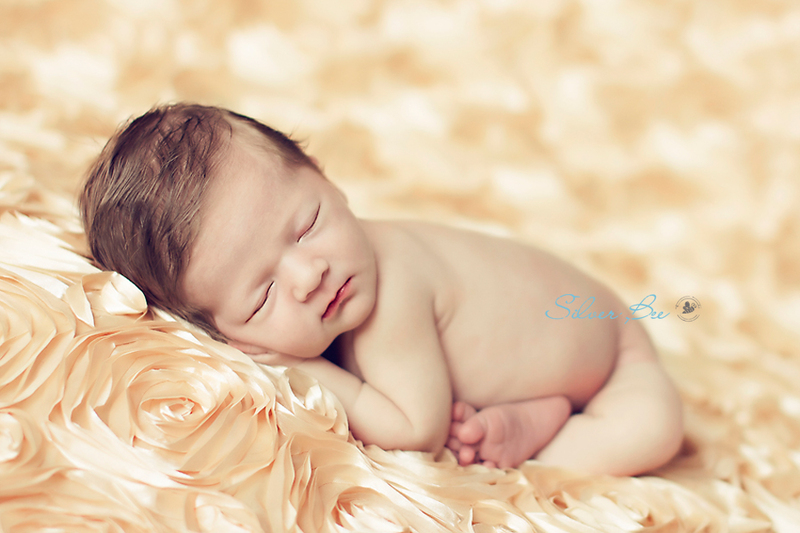 She was such a joy to photograph and slept the entire time! So my mental sleep, baby, sleep was totally worth it and was stuck in my head for each session forward. That’s a great day and am thrilled that our paths crossed. Can’t wait to see her again for her one-year session. Enjoy!